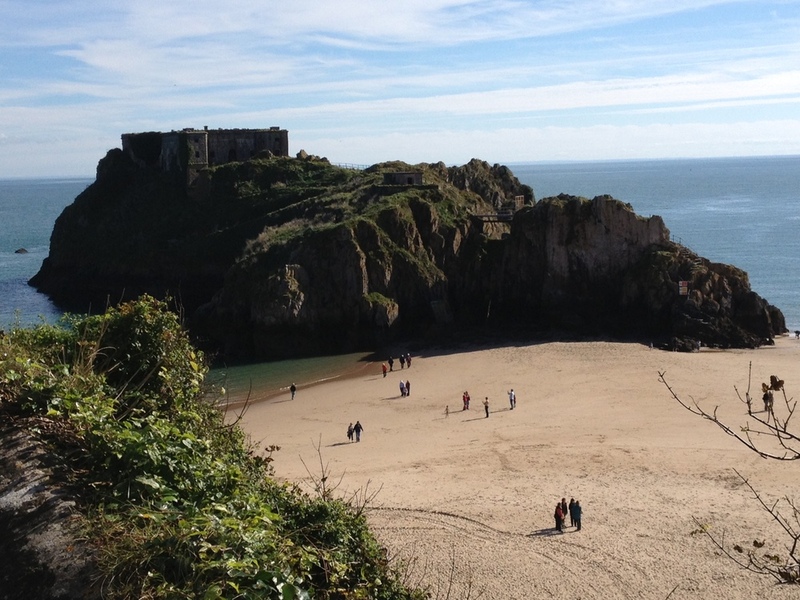 Spending your holiday with us gives you the advantage of safe and easy parking away form the busy centre of Tenby, which is just 3 miles away. 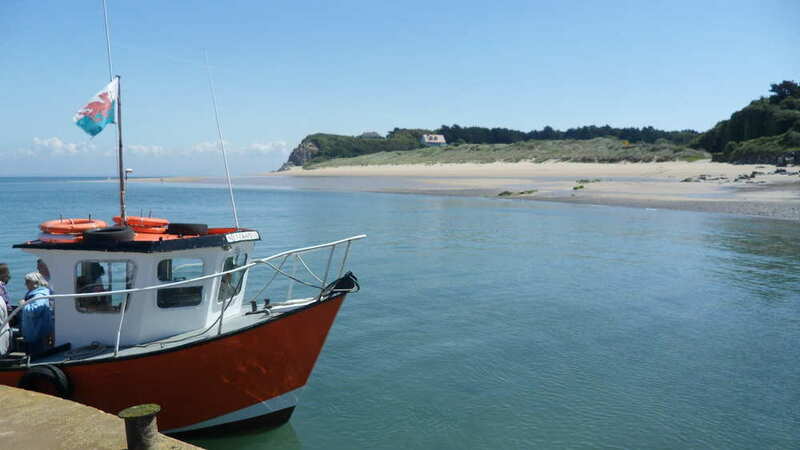 It is also an excellent location from which to tour many of Pembrokeshire’s most attractive beaches and places of interest. 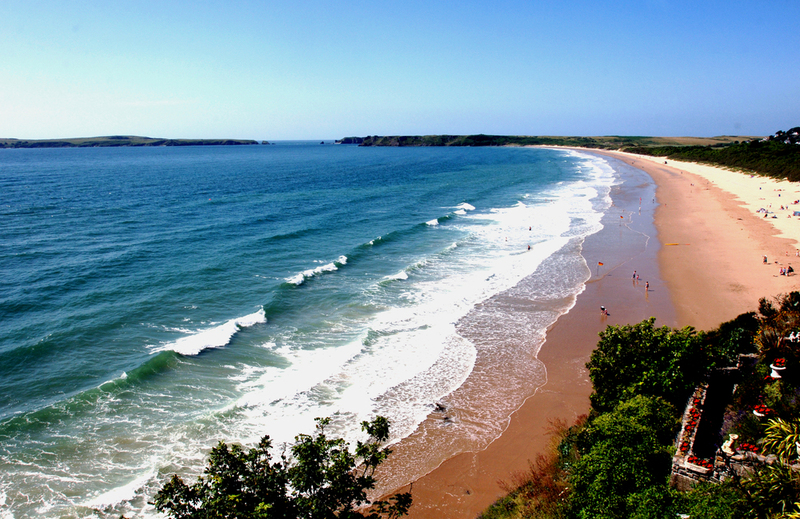 A number of beaches are within a 5 mile radius of Elm Grove including Tenby, Saundersfoot and Manorbier. 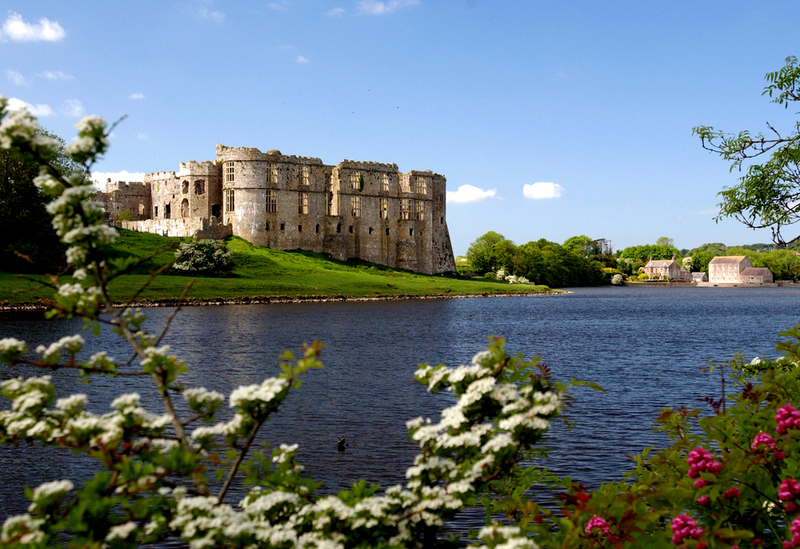 Just click through to the Leisure section to find out what great activities are available within easy reach of us. For business travellers we are around 20 -25 minutes drive from Valero refinery, Dragon LNG and Milford Haven Port Authority. Early breakfast trays can be arranged for anyone needing to check out before 8am. 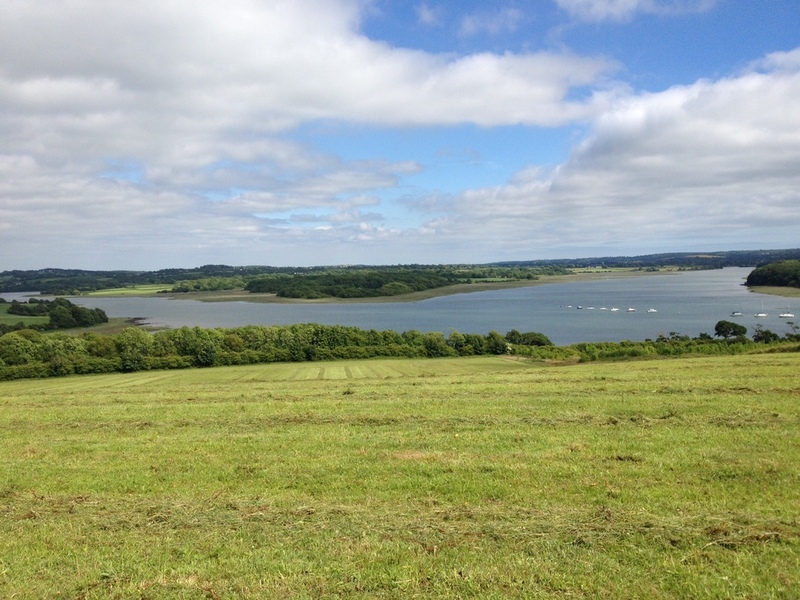 We are also around 8 miles from the ferry port at Pembroke Dock which has regular sailings to Ireland. There is also a ferry port at Fishguard which is around 1 hour from us. Elm Grove is an excellent option for those wishing to have a relaxing stop over before catching the ferry to Ireland, or a stop off on the way back.